A Free, Family Friendly Event on June 8 with performances and activities for all ages! Arts for Literacy brings actors and spoken word artist into English classrooms to help students connect to the written word. 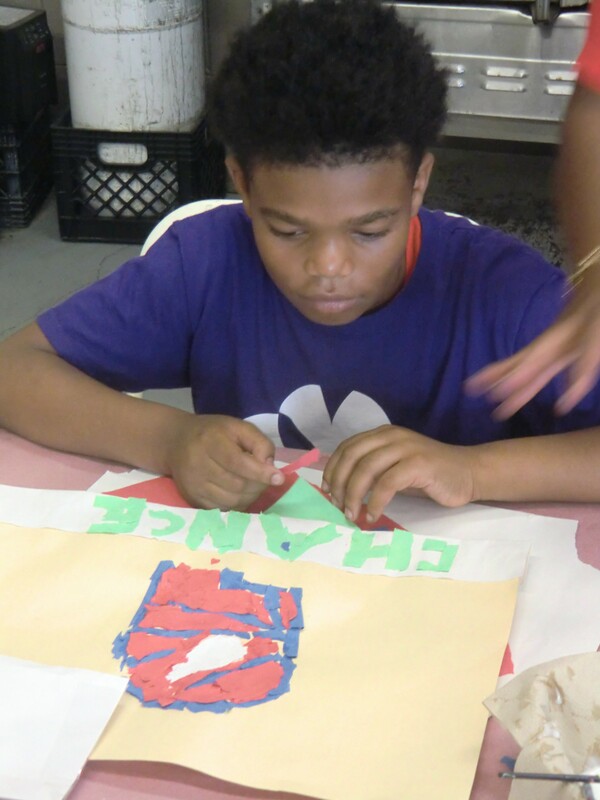 communities together through collaborative painting and individual self expression. 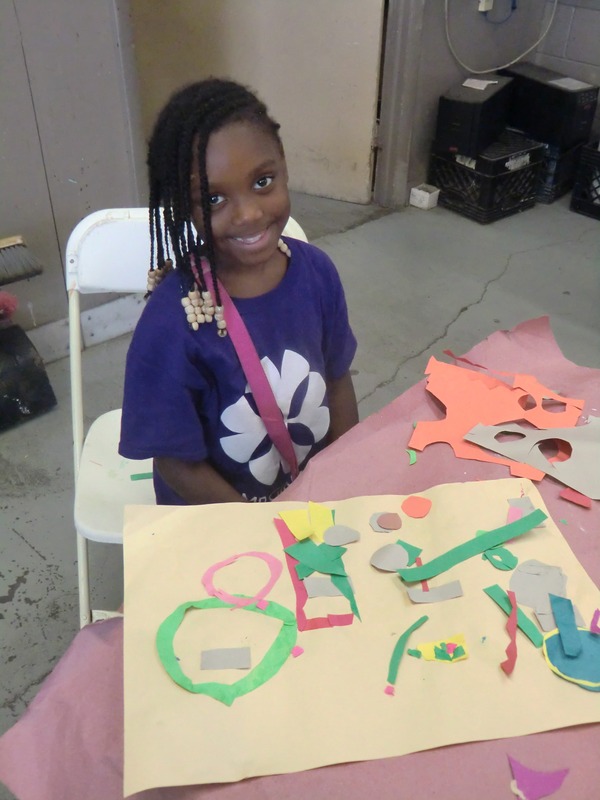 West Park Cultural Center uses arts and culture as a central tool helping children and youth tap their creative and academic potential with arts access and educational opportunities for all ages. 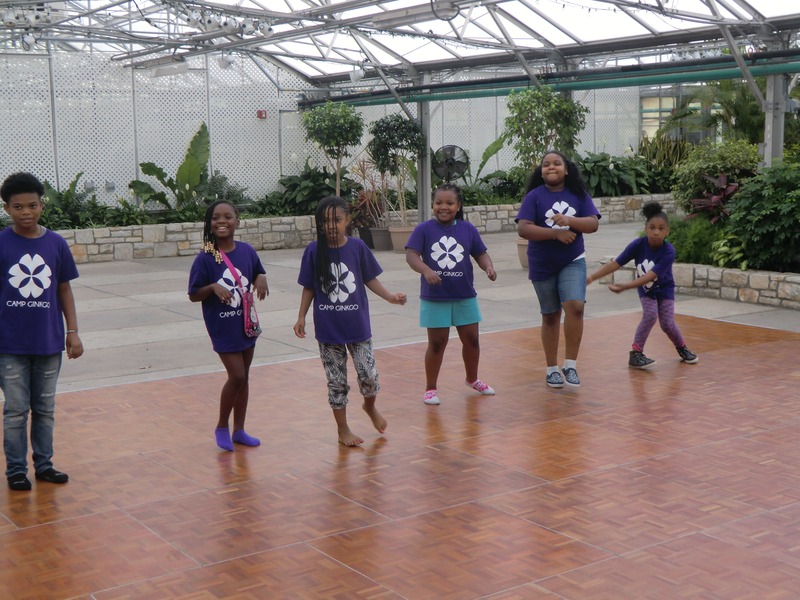 Since 2001, we have offered a wide range of programs and events including a Jazz series, the annual West Park Arts Fest, summer program (Camp Ginkgo), afterschool arts (dance, ceramics, music, theatre, and film). 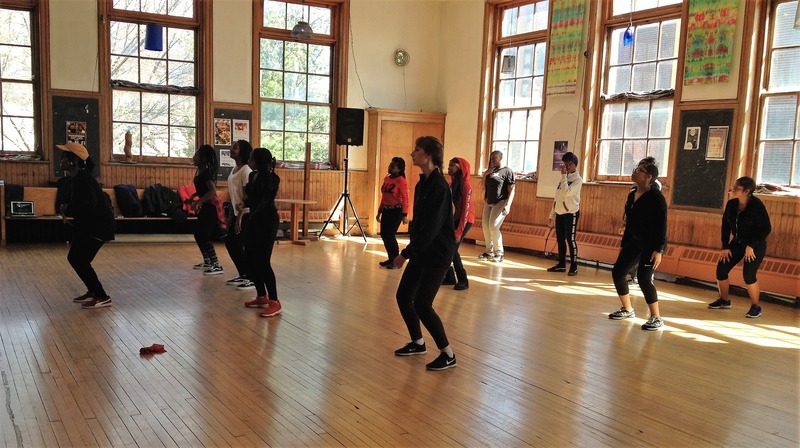 In the spring of 2018 we added two Saturday programs for teens - danceLogic (combines dance and computer coding) and Film. This conceptual and in practice non profit is a gem in the West Park community and beyond. I have witnessed firsthand, how exposure to music and the ceramic art forms has positively transformed the youth who participated in this program. Their exposure has taught them not only a new craft, but prepared them as advocates and prepped them for leadership roles in which they have spoken on behalf of the program. The WPAC is a true gem. The summer program is a great component that is affordable. The experiences had by the students will last a life time. They are being exposed to the beauty of nature and art techniques that will inspire them in other areas of their development. By chance, we happened to stumble across the West Park Cultural Center. We were hesitant to enroll because the program was located about an hour and a half away from home. We took a leap of faith and enrolled in the after-school ceramics class and LOVED it. On the very first day, Janice gave my daughters the gift of loving ceramics. Ron and Betty are incredibly encouraging and supportive of all the students. As a parent, I was excited to participate in an environment that fostered positive role-modeling, encouragement, and creative fun. I wish this organization would grow and start another branch in the NE section of Philadelphia. I have been taking ceramic classes at West Park for a year. It is an excellent program with a hard working instructor and volunteers. Classes are very organized and frequent firing schedules promptly visualize student's efforts. Specially at the time Art Education is cut off at many schools, I highly recommend this program for youth as well as adults.